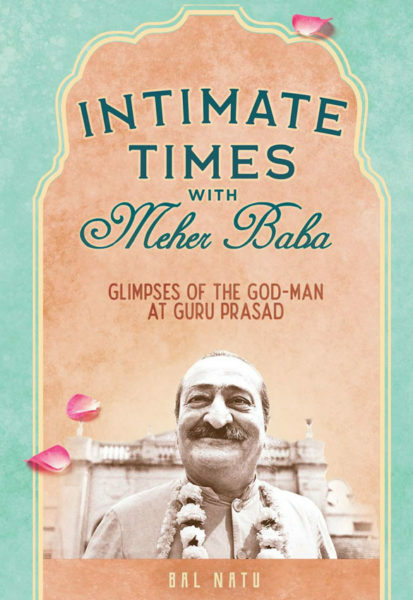 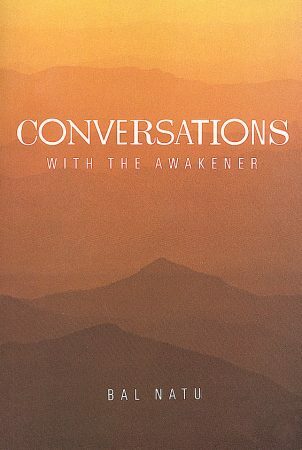 Intimate Times with Meher Baba: Glimpses of the God-Man at Guru Prasad by Bal Natu, contains lively glimpses of life with Meher Baba during His visits to Guru Prasad—starting in 1951 to His annual visits from 1957 to 1968—illuminate the intimate times lovers from all over the world were able to spend with their Beloved. Bal Natu’s accounts are based on diaries that Baba asked him to keep during his visits to Guru Prasad. 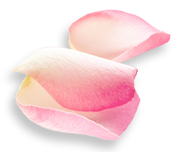 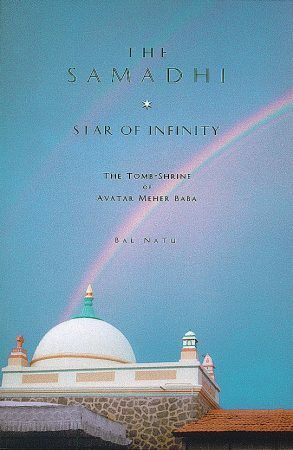 In addition to Bal’s personal diaries, accounts from those who stayed with Baba or visited Him there are included, portraying intimate family gatherings, large darshan programs, as well as times when Baba was intensely focused on His Universal Work. 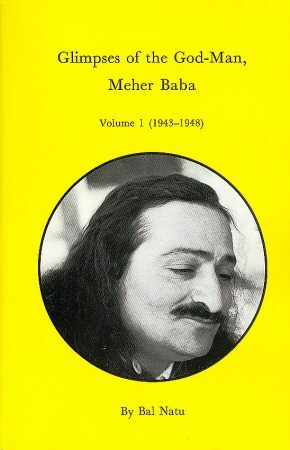 This 790-page paperback includes over 200 photographs, and an index of 89 short biographical sketches of people mentioned by Bal in the book.